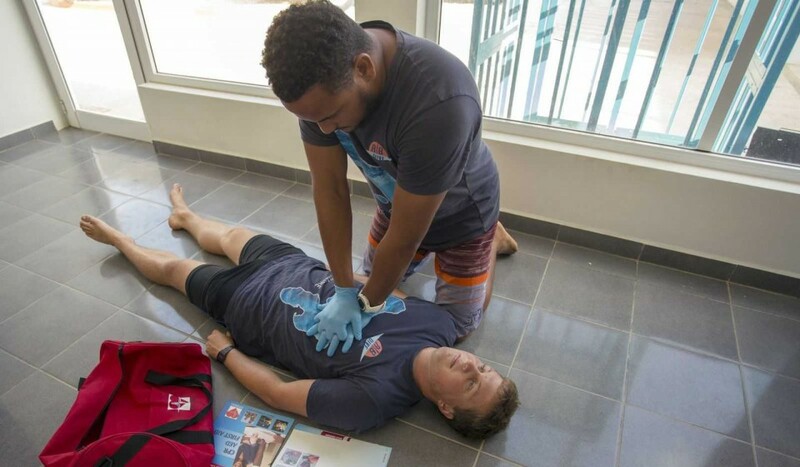 As complications can also occur underwater, it is good to know what to do when faced with an emergency. You don’t have to become a Rescue Diver to become a rescuer. 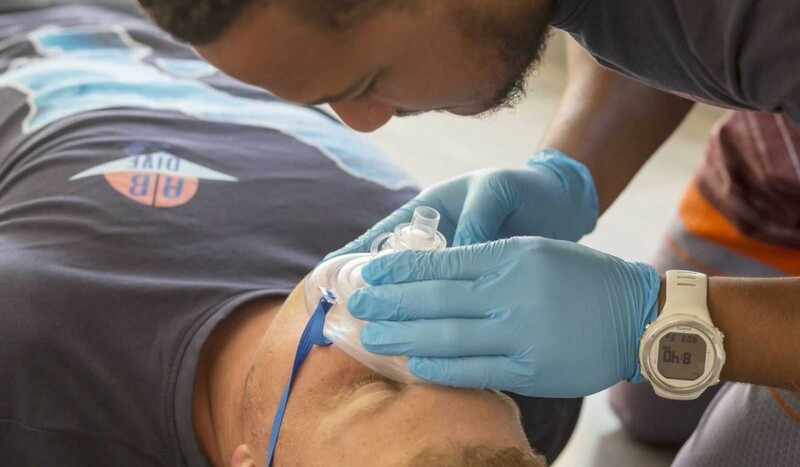 Taking the Emergency First Response course is the first step. It will boost your confidence and will help you to enjoy your dive to the fullest. It all sounds very serious… but despite the seriousness of the subject, many people who take this course find it a fun and lively training. Fill in the request form below and we are happy to answer all your questions or to book your 'Emergency First Response Course'!